It passed an year after last my written about medical RAW image viewer, maybe impressived how I didn't write anything for an year ? Maybe the reason of some lacks of blogspot, non-cared by google even they owned. I was deeply tried fill my words in my personal blog site and android based server, and both of native language blog. Purge, Pushing myself to keep make write something on here. This is a freeware to view medical RAW images or DCM(DICOM) files easily on your Windows, MacOSX and Linux (debian). 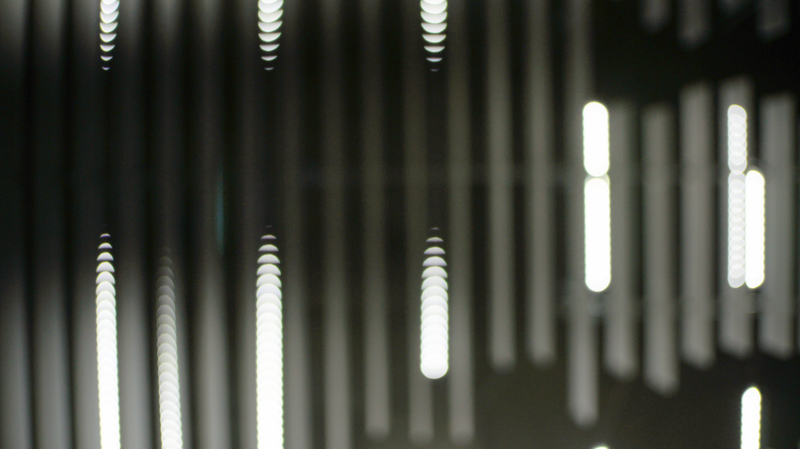 Supports most of RAW images with matching height(or sometimes width of RAW means height) when before loads file. 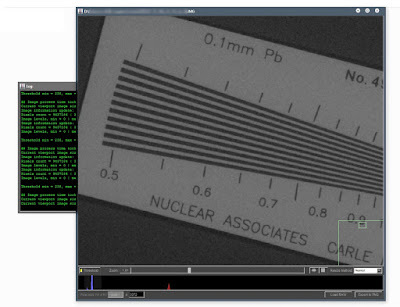 DCM/DICOM tags file may automatically identify image parameters include width and height. you can drag mouse pointer with SHIFT key. It will apears blue line. result of measure may left on Log window. just click right mouse button on image viewing area, a small window apears and you can check what pixel value in real and down scaled. Quick position jump with keyboard. you can use HOME/END/PgUp/PgDn key to jumps quick positions of big image. and depends on resizing speed with image size and what your CPU SIMD supported. Exporting current viewing image to 8 bit grayscale PNG file. * WARNING * Too big image may not copied to clipboard. this program provides each different build of CPU architectures, i686, Core2Duo(SSE3) and after 3Generation of Core-i series(AVX). 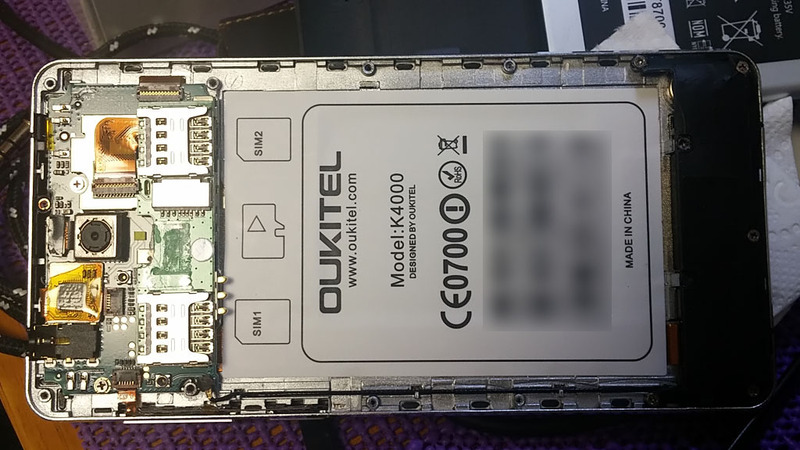 Oukitel K4000 weak point: back plastic assy. A week ago, I dropped K4000 in Marshal shop in Las Vegas. 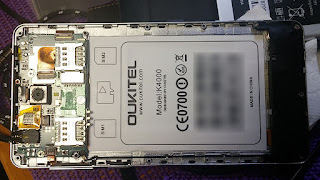 My K4000 protect shell has broken but K4000 itself was looks OK. 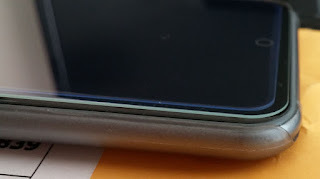 But after came back to South Korea, I found cracks in inner plastic case while changing SIM. So I teardown cover. Middle metal frame was looks well made in price, but plastic cover was not. 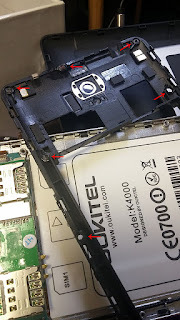 Each screw hole was damaged or going broken. It was marked ABS+PC, but seems just ABS or cheap plastic. Maybe dropping impact harmed each screw assemble parts, but I don't understand they shown nail down with K4000 screen, or dropping test for about 2 meters. Actually K4000 is too weak in back side. I know it could be replaced, but there's no serive office in South Korea. 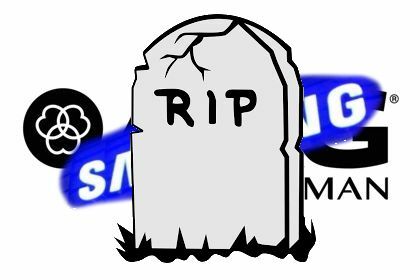 Maybe I could buy new one again in charge price of service. But it was really disappointed issue for expecting really powerful strong durability as their slogan. 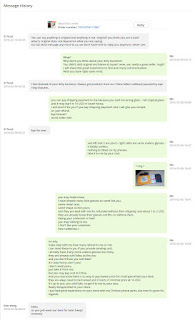 Beware a seller - Vifocal in AliExpress. 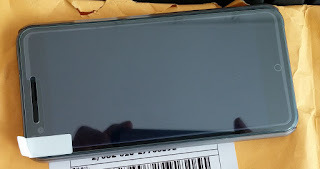 A month and more days ago, I bought Ulefone Paris screen protect glasses from many different sellers in AliExpress. But every glasses was not fit on Ulefone Paris and they are refunded except shipping fee, but one seller made trouble with me, Shop name was Vifocal. 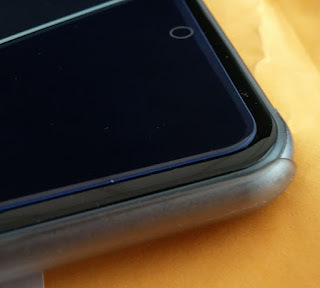 Inner glass was original bundle Ulefone screen protector, and bigger glass is Vifocal glass - and it does not fit on Ulefone Paris as like following reason. Ulefone Paris front glass is not flat, each edge rounded as like iPhone6 series, so protect glass must be smaller than real surface area. But this bad glass is not for real fittable surface, just made for whole area size, so glass not fitted on safety. Actually even bundle glass is not so good for Paris, but this seller's glass is useless. Problem was belong to their slogan - "Ulefone Original Glass". 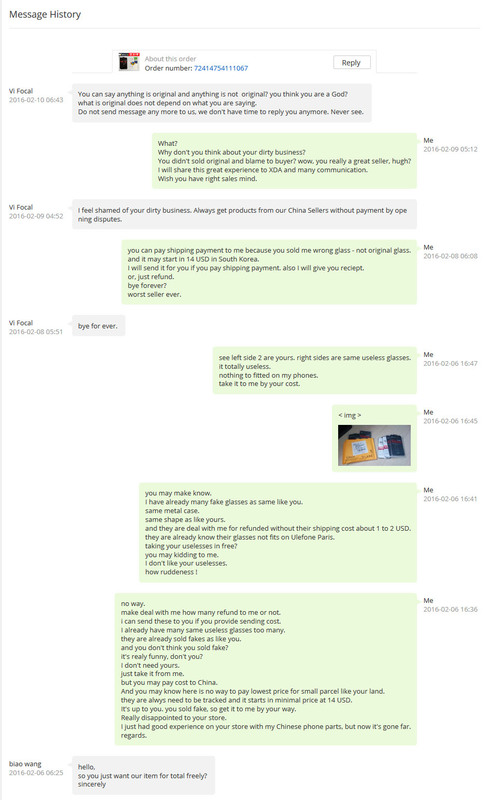 It was totally not an original glass and I was bought these similar fake originals before - and they are all refunded because their fraud sales by AliExpress. If you like to buy new screen protect glass for Uefone Paris, check below image to what is really fits on your glass surface. Specially don't buy anything from Vifocal, they are never good seller - don't understand what they are did bad.